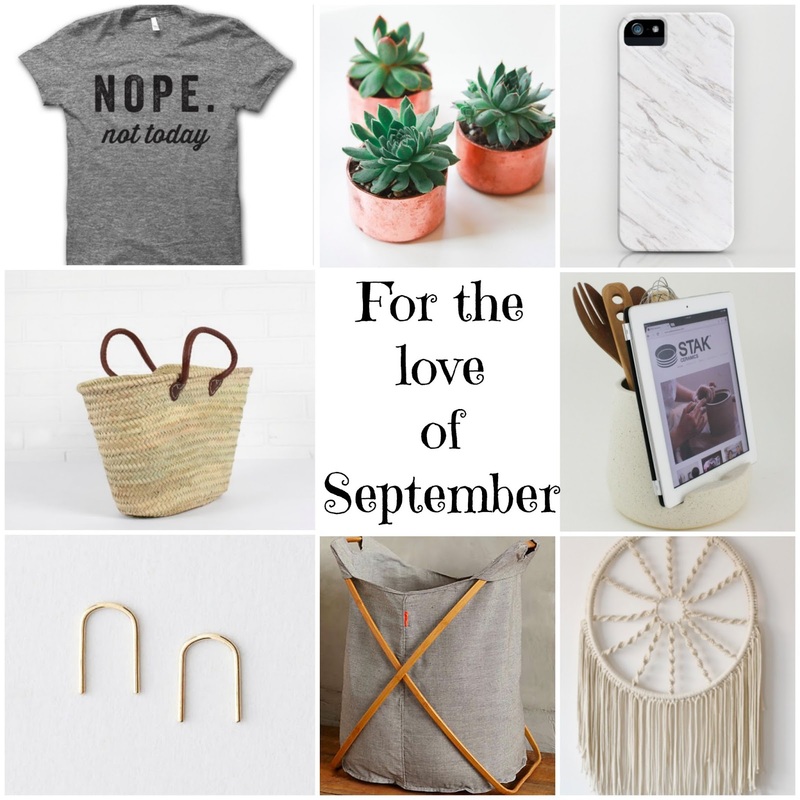 all the neutrals this month and i will be the happiest camper of them all. since clothes are few and far between, i’m shopping more for home things these days and finding lots of joy in building our humble abode with things we love and not just need. like how awesome is that kitchen utensil dock to hold your i-pad when your cooking a recipe off pinterest? i constantly have my i-pad or computer on the counter and would just adore that dock ever so much. plus the laundry basket…it even has a divider for putting lights on one side and darks on the other. practical and easy on the eyes? count me in.